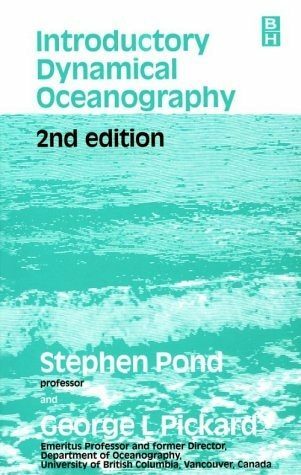 'Introductory Dynamical Oceanography' 2nd ed provides an introduction to Dynamical Physical Oceanography at a level suitable for senior year undergraduate students in the sciences and for graduate students entering oceanography. 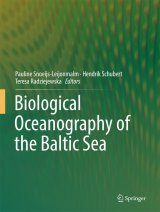 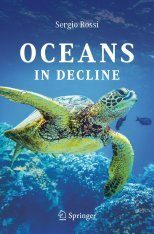 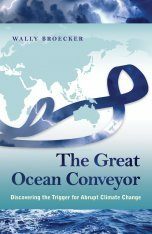 It aims to present the basic objectives, procedures and successes and to state some of the present limitations of dynamical oceanography and its relations to descriptive physical oceanography. 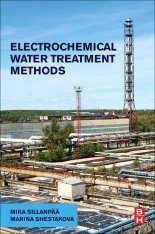 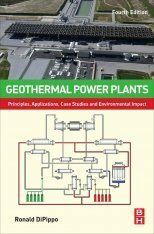 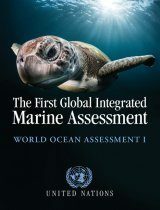 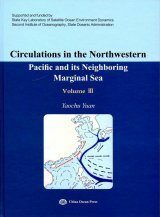 The first edition has been thoroughly revised and updated and the new work includes reference to the Practical Salinity Scale 1978, the International Equation of State 1980 and the beta-spiral technique for calculating absolute currents from the density distribution. 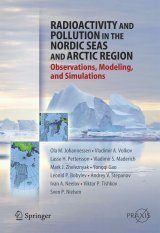 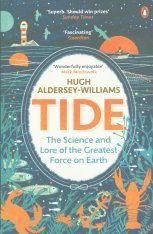 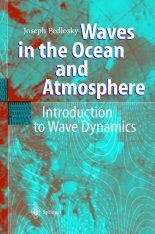 In addition the description of mixed-layer models has been updated and the chapters on Waves and on Tides have been substantially revised and enlarged, with emphasis on internal waves in the Waves chapter. 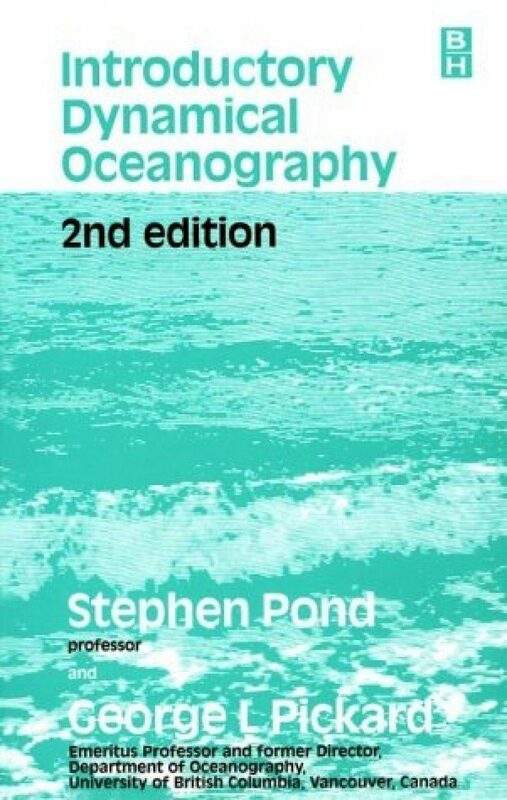 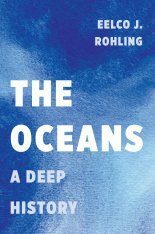 While the text is self-contained readers are recommended to acquaint themselves with the general aspects of descriptive (synoptic) oceanography in order to be aware of the character of the ocean which the dynamical oceanographer is attempting to explain by referring to Pickard and Emery's 'Descriptive Physical Oceanography' 4th edition. 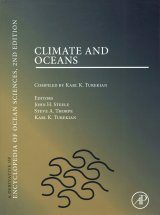 CONTENTS INCLUDE: Properties of seawater relevant to physical oceanography; The basic physical laws used in oceanography and classifications of forces and motions in the sea; The equation of continuity of volume; The equation of motion in oceanography; The role of the non-linear terms and the magnitudes of terms in the equations of motion; Currents without friction - geostrophic flow; Currents with friction - wind-driven circulation; Numerical models; Waves; Tides.